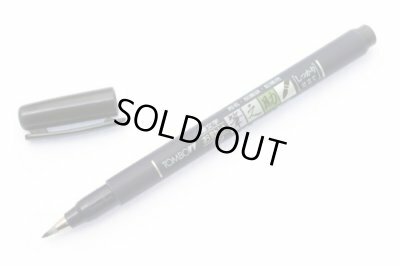 Fudenosuke Brush Pen features a flexible brush tip for different lettering and drawing techniques. The line width varies from thin to wide depending on the pressure exerted on the tip. Great for calligraphy and art drawings. This special elastomer pen tip allows unprofessional users to do great things. Easily control the strokes. Amazing for beginners. Barrels are made of recycled polypropylene plastic. Available in hard, soft and twin brush tips. Water-based, pigment black ink. Non-refillable. 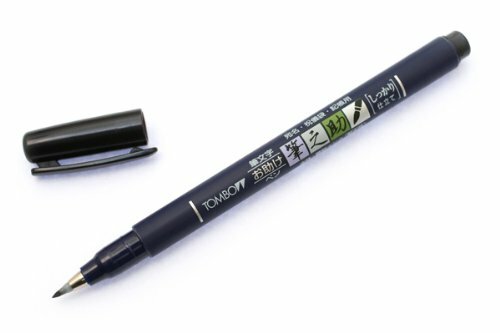 Great pen! Exactly what I wanted and very fast shipping!